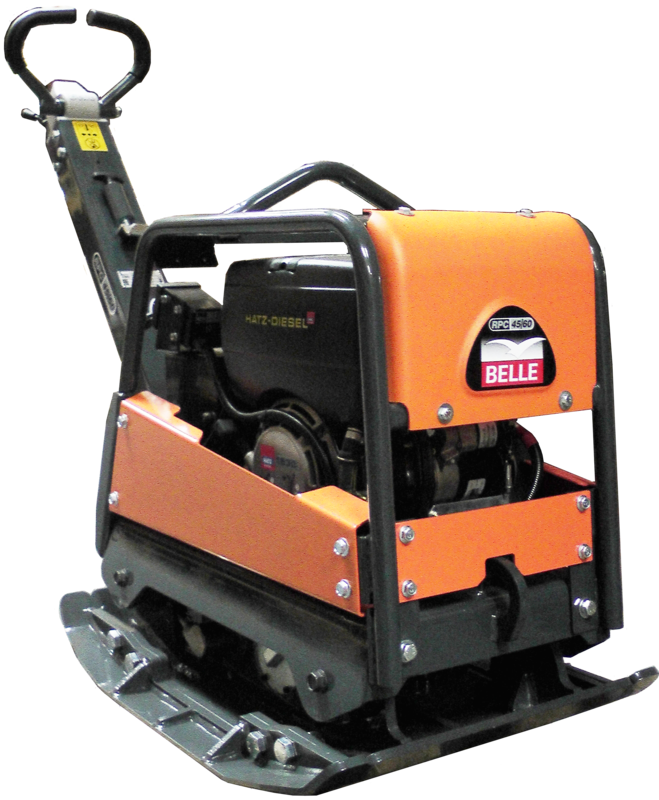 Medium size heavy duty forward and reverse plate compactor for soil applications. Ideally used for compaction in backfill in pipe and cable trenches as well as road repair and maintenance work. 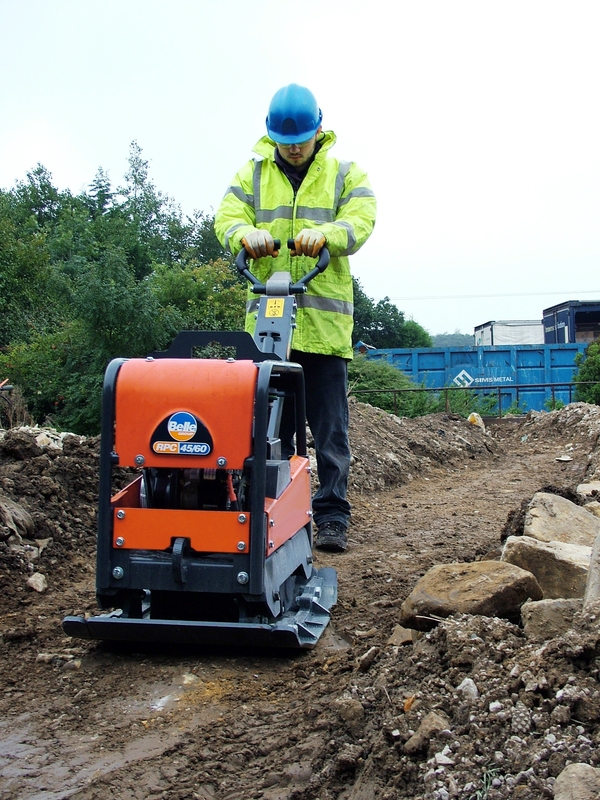 Speed and compaction depth are adjusted through hydraulic servo control of the eccentric element. Design includes strong wrap around frame that will stand severe shock and also protects vital parts of the machine.